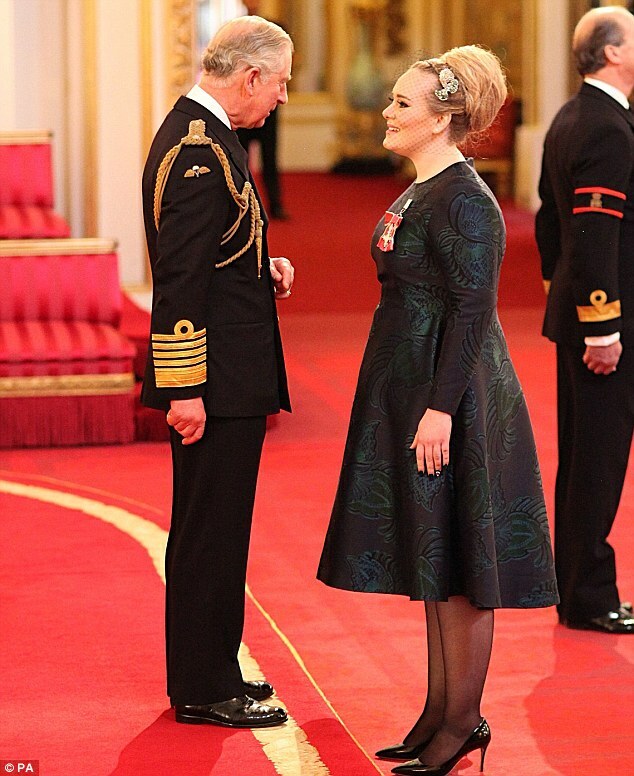 Adele who recently was at the Bukingham Palace to receive an honorable award::the MBE medal. It’s an honor reserved for the exemplary British. Adele who opted for a Stella McCartney tea dress looks amazing and flawless. Adele kept her look simple with minimal makeup, adding a caged headband to her overall look, with black heels. I love her she’s so classy! Posted on December 19, 2013 in What's new curvy?